E-Force: Six gifted, highly trained individuals. Mission: Specialist rescue in times of global emergency. Senator Kyle Foreman is a dead man walking. He has made some very powerful enemies – and now they want to see him gone. The World’s deadliest assassin is hunting him down. Who will get to him first? 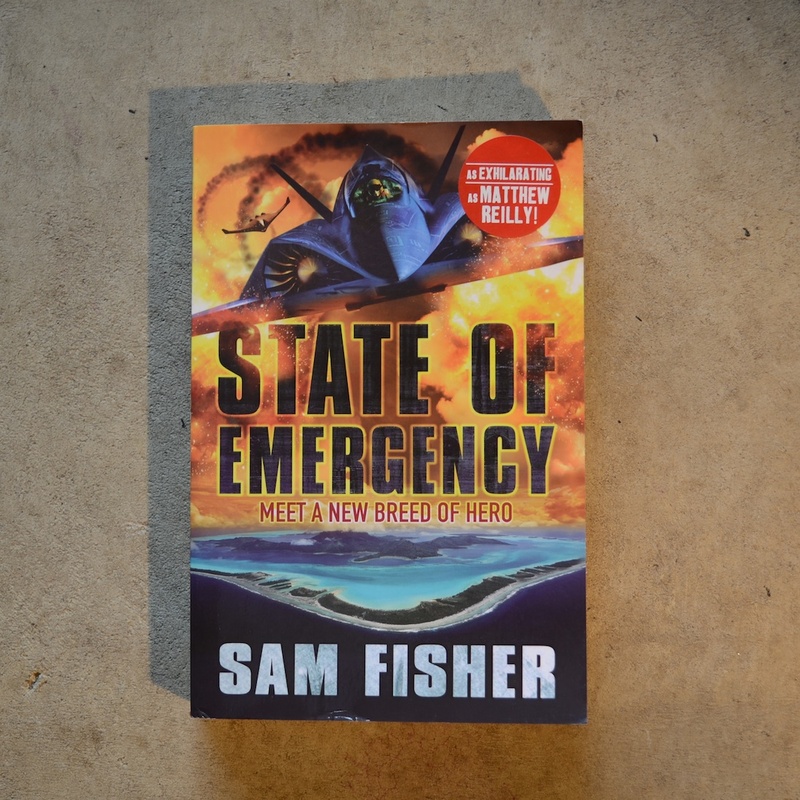 State of Emergency is the first of the E-Force series – high-octane, heart-stopping, action-packed thrillers.